SAN FRANCISCO -- Now that the Eclipse is over, many people are wondering what to do with their special glasses. You don't have to throw them away. 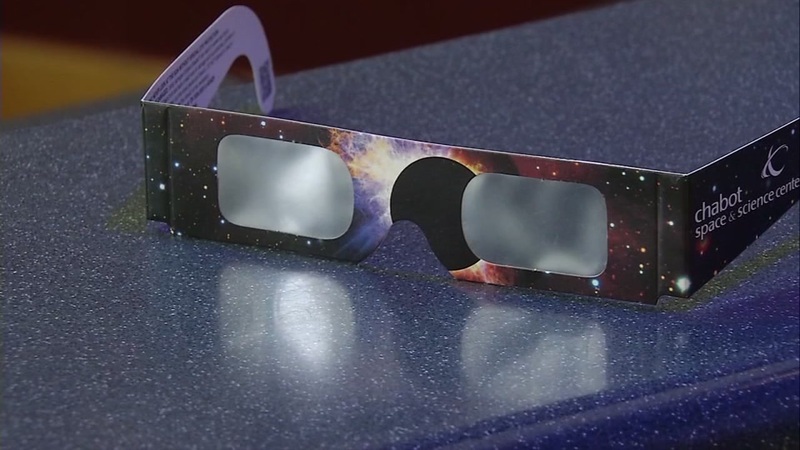 There's a group called Astronomers Without Borders that is working on a plan to collect them for redistribution at schools in Asia and South America, where there will be solar eclipses in 2019. Most versions of the eyewear are only certified safe for three years. Click here to find out where to donate.